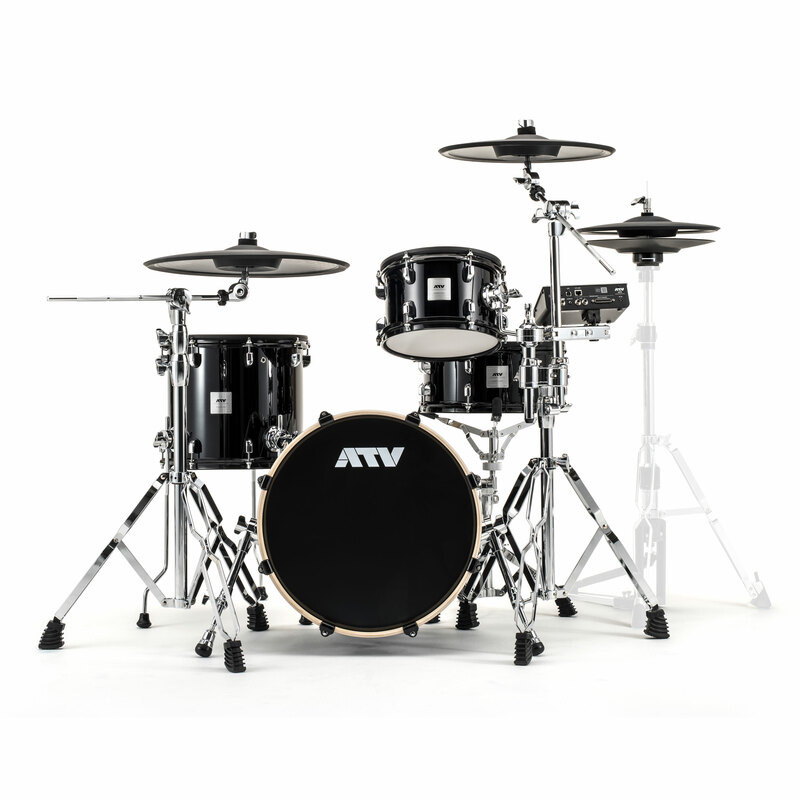 What is the philosophy of the ATV aDrums Electronic Drums? You desire more – raw power and emotion stir within you. 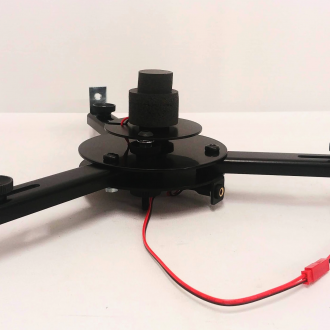 Previous electronic drums had hotspots that caused abnormally loud sound to be produced when the center of the head was struck, meaning that the sound module had to narrow the width of the dynamics to make these hotspots less obtrusive. Within a drum performance, the hi-hat is being controlled with the greatest detail. Most previous electronic hi-hats used contact-type sensors, which had limited detection precision and tracking ability. 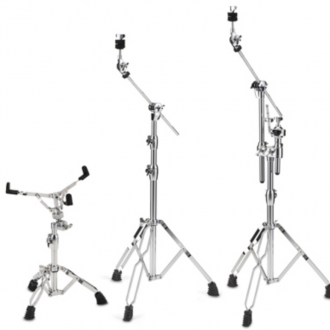 The hi-hat of the aDrums uses a non-contact sensor that allows high-precision sensing with no delay even when the pedal is opened and closed rapidly. A newly designed pivot allows natural sway in all directions. 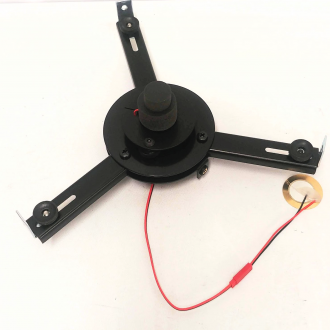 Cymbals that can be played around their entire circumference do not require troublesome components such as a rotation stopper; simply place it on the cymbal stand just like an acoustic cymbal. 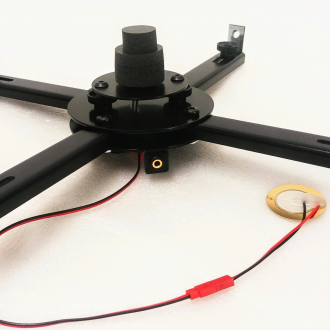 As the foundation of your performance, the kick drum requires stability and high-speed triggering. With a unique buffer structure that both dampens and senses the beater’s strike, we achieve a solid feel and high-speed triggering. At every point, the aDrums artist uses excellent materials that raise the standard of instrumental perfection. All drums feature a real birch wood shell and solid black lacquer finish. Cymbals and hi-hat use a simple and ageless design that eliminates extraneous frills. 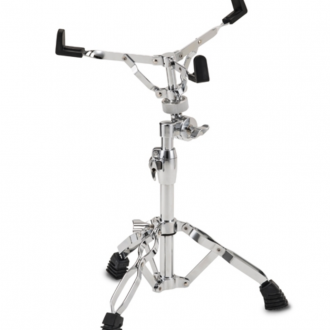 Sturdy chrome-plated tripod stands make a strong statement about the way drums should be. The nucleus of your drum set, the aD5 is a fast and dynamic high-resolution sound module that supports pads from the major manufacturers, and features new concepts such as individual MIDI functionality that makes it easy to bounce the stereo audio of each instrument. Even after its release, it has been updated to continue its evolution. In conjunction with the aDrums, don’t miss the experience the sound of great instruments that have been carefully recorded to capture even the air of the studio. The ATV sound store provides an additional diverse choice of great instruments. Signature snares with rich resonance, vintage cymbals with well-seasoned tone, each sound overflowing with attractive personality. 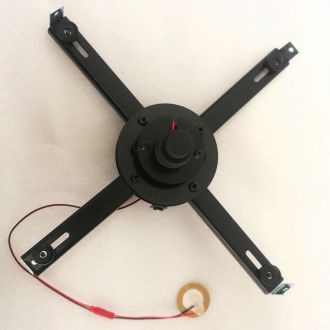 You can freely add instruments to the aD5 to build up a drum set that is uniquely your own.